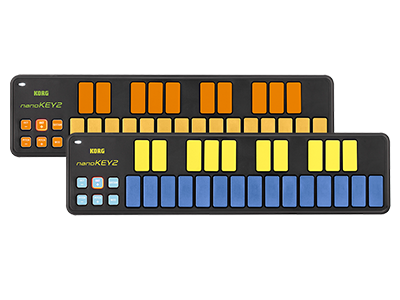 Since the appearance of the first KORG nano series in 2008, which brought new possibilities of “mobility” to USB-MIDI controllers for PC-based music production, these simple, portable controllers have continued to play a role in every musical scene from home studios to large stages. In commemoration of their tenth anniversary, KORG is happy to announce two vibrant color models that will stand out in any DAW-based or hardware-centric studio. The blue and yellow model is perfect for use with “KORG Gadget,” KORG’s acclaimed DAW software for iOS/Mac. The orange and green model features the look of a popular DAW software used by electronic music producers. People who already use these software titles will be right at home on these colorful controllers, and they will also be of interest to beginners, since a generous bundle of software and discount coupons is included. This enables users to start producing music immediately, right out of the box. 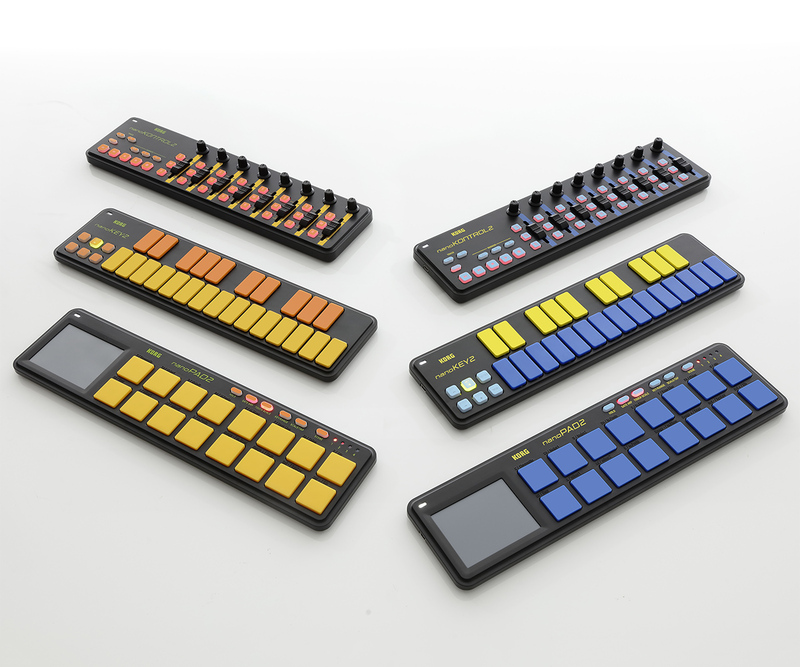 Enjoy an ideal music production system with these limited-edition models of the nanoSERIES2 featuring color schemes that match your DAW. * 1: Besides the software bundle included in the regular edition models, now you can get a 20% discount for the powerful music creation software: KORG Gadget for Mac! (Please use a special PIN code supplied inside each carton) Don't miss this great opportunity to save 20% on Gadget for Mac! * nanoSERIES2 BLYL/ORGR models are produced in a limited number. 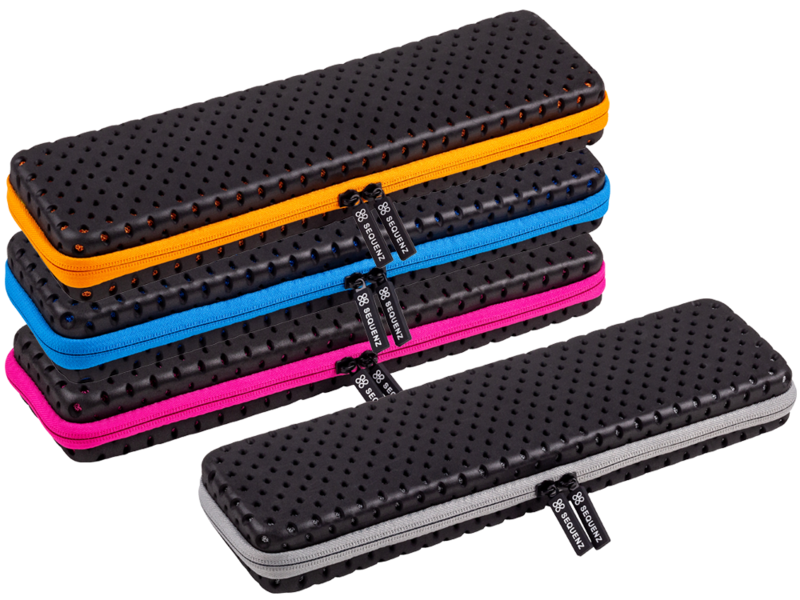 * Product specifications other than the color are the same as for each standard color model of the nanoSERIES2.